Not long ago I read a book on parenting. Actually I was doing a book review. It was perhaps the best parenting book I had ever read. I remember lamenting how much I wish it had been available to me as a parent when I was raising my children. The book is entitled “PARENTING 14 Gospel Principles That can Radically Change Your Family” by Paul David Tripp. 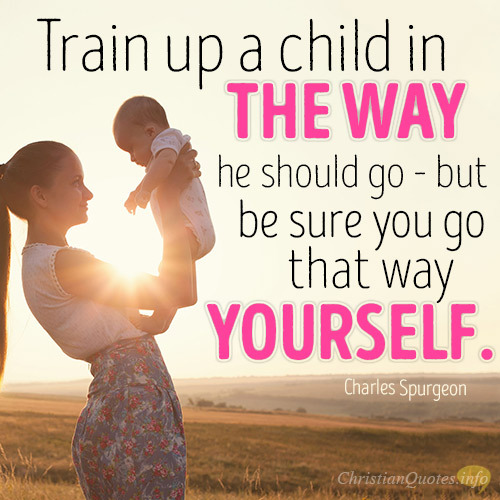 I have included several of his quotes from that book for you as well as more enlightening parenting quotes. Previous post: How Can You Help Bring Someone Out Of A Cult? Next post: Is Theistic Evolution True?